Are you planning to have landscape water features installed in your Des Moines, WA property? If yes, then you have just reached the most capable and reliable professionals for the job! Nasim and Sons Inc. is a full-service landscaping company that was founded in 1998 and has proven its unmatched expertise in installation of outdoor water features over countless jobs throughout the community. No matter which water features you want in your yard, trust us to create a striking work of art that you never tire of enjoying! Outdoor water fountains are one of the most popular landscape water features. Garden fountains add a wonderful visual element to the landscaping, whether on a residential or commercial property. We are proud to have provided wonderful ambiance the yards of numerous people with the installation of beautiful outdoor water fountains in their Des Moines properties and are eager to do the same for you. Call us today to learn about different the types of outdoor garden fountains we expertly install. We can install stone garden fountains, bubbling urns, floor outdoor fountains, jet fountains, and small or large outdoor water fountains in many other styles. 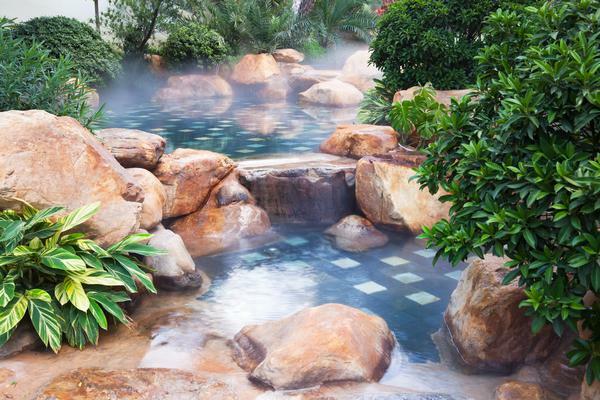 Backyard waterfalls are also quite common outdoor water features that make an attractive spot for relaxing in solitude, gathering for family fun, or intimate get-togethers with close friends. 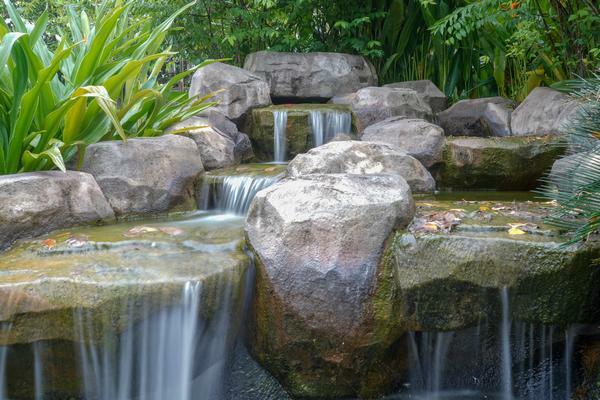 Installation of backyard waterfalls is an investment that can enrich the daily living of home and business owners as it adds to the resale value of their property. Just like outdoor fountains, backyard waterfalls in Des Moines properties mute the disturbing sounds from the neighborhood and create a soothing ambience. 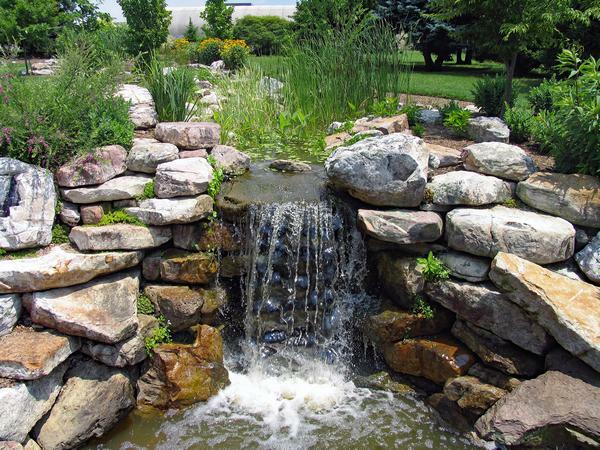 Hire Nasim and Sons Inc. for installation of backyard waterfalls or outdoor water fountains in Des Moines. Call (253) 777-3881.